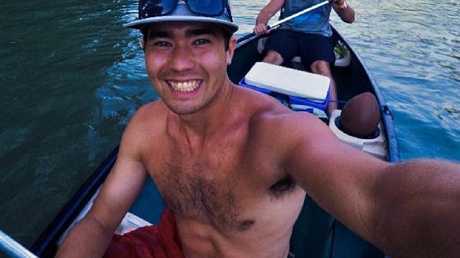 John Chau, 27, was surrounded and killed by tribal fighters, who fiercely defend their island paradise on the Andaman Sea, official sources told AFP. 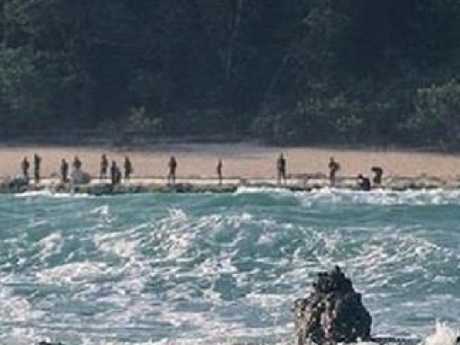 An American national has been killed by some unidentified persons in North Sentinel Island in Andaman. "It's a hard case for the police", says Mr Bhowmik. "He was attacked by arrows but he continued walking", one source explained. Chau had paid the local fishermen to take him to North Sentinel Island, which is a home to Sentinelese (also known as Sentineli). They prefer to live alone on the small forested landmass, which is part of the Andaman and Nicobar Islands archipelago in the Indian Ocean, more than 600 miles from India. Believed to number between 50 and 150 people, the Sentinelese have lived in isolation for roughly 60,000 years. Andaman Sheekha, a local newspaper in Andaman island, claimed Sentinelese tribe to be behind the incident. He had expressed a desire to meet the Sentinelese Tribe, which is known to resist all contact with outsiders, often firing arrows at anyone who comes near. Chau's body was spotted on the beach by the fishermen as they rowed past the island on their return journey, but they have not been able to retrieve it. The American national had gone to interact with the tribe almost five days back before he was killed by the hostile tribe. The Sentinelese are considered as sovereign people by the Indian government. "He tried to reach Sentinel island on November 14 but could not make it". As a protected island, even the Indian navy isn't allowed to interact with its inhabitants. Regardless of the tribe's protection, Deepak Yadav, a police official in the island chain in the Bay of Bengal, said officers have launched an investigation. They are found in the dense forest area of North Sentinel Island in the Andaman and Nicobar Islands of India. "Due to privacy considerations, we have no further comment", the spokesperson said. Tribespeople killed two Indian fishermen in 2006 when their boat broke loose and drifted to shore. Following the 2004 Indian Ocean tsunami, when rescuers flew overhead to check for survivors their helicopter was repelled by repeated volleys of arrows from the tribespeople, widely considered 'the most risky tribe in the world'.